Government Approved Testing Stations Qualified Technicians Nominated by VOSA.Free collection & delivery when you book a MOT with or without a service. 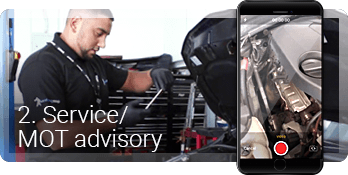 Why should I use Servicing Stop for MOT? MOT tests can be carried out on your car up to one month prior to the expiry date of an existing MOT certificate. In this case start date for your new MOT will be from expiry date of the current MOT rather than the date which the test has been carried out. Reserve this offer for 6 months Reserve today and we will reserve your booking for up to 6 months with this special price. Free Nationwide Collection and Delivery when you book an MOT with or without a service. You can do MOT in any of the garages authorised as MOT test stations. 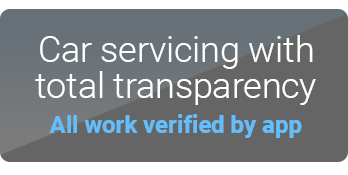 The blue three triangles logo is displayed to identify authorised test stations. 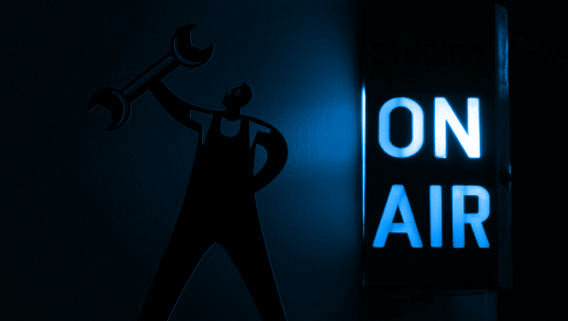 All the Servicing Stop garages are authorised for carrying out MOT test. 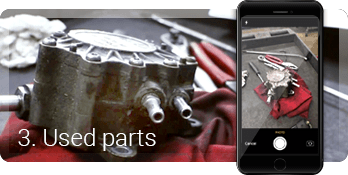 Where can I get an MOT test done? 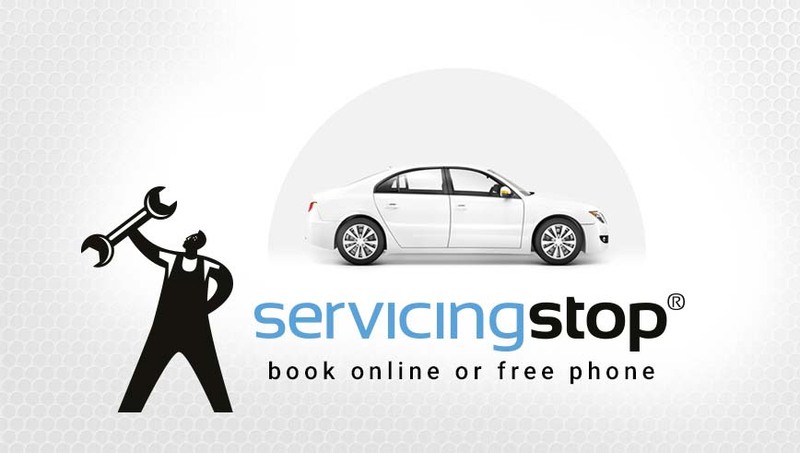 Servicing Stop provides an easy and convenient way of book your MOT online. 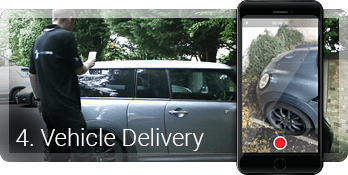 We provide greater flexibility with free collection and delivery of your car. 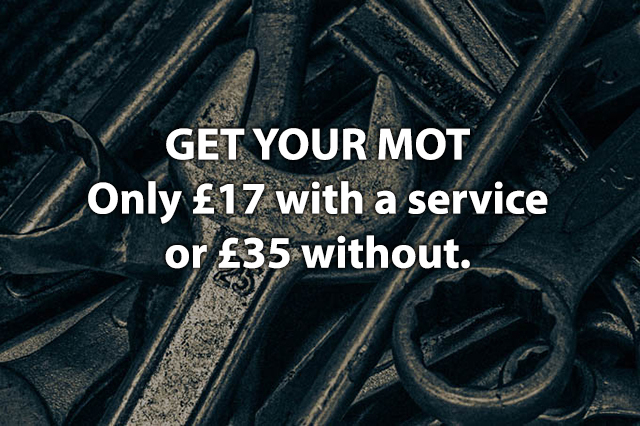 You can either book MOT only or with Full /Interim Service.